Happy Dance! 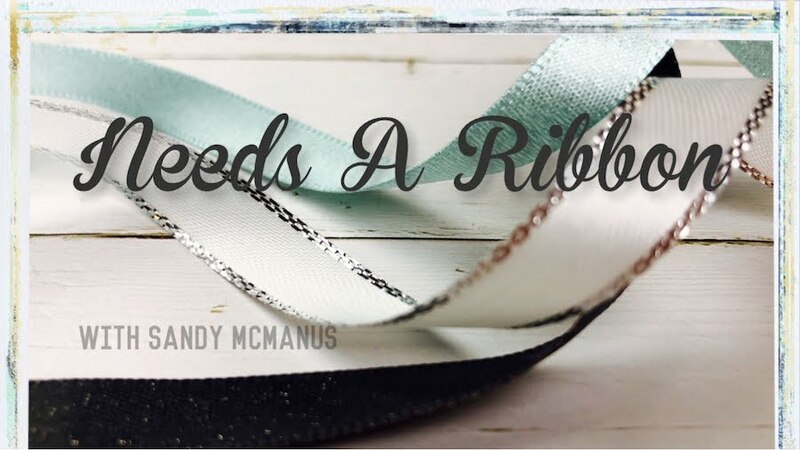 It's blog hop time again. This months theme is flowers. Perfect for Mothers Day, even though this will be after the date. This was the Mother's Day card I made this year. 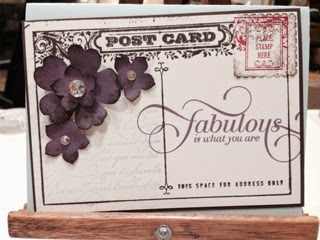 I used the Postcard big stamp, 130366 130369 the Pansy punch 130698 in Perfect Plum (looks like eggplant here). and the Petite Petals punch 133322. 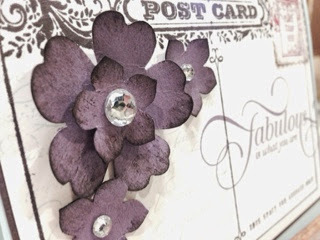 The En Francais background stamp is retiring soon (sniff), as are the large rhinestones. I also punched out the postage stamp separately in red using the Postage Stamp punch 122334 much like a real stamp or postmark might be. 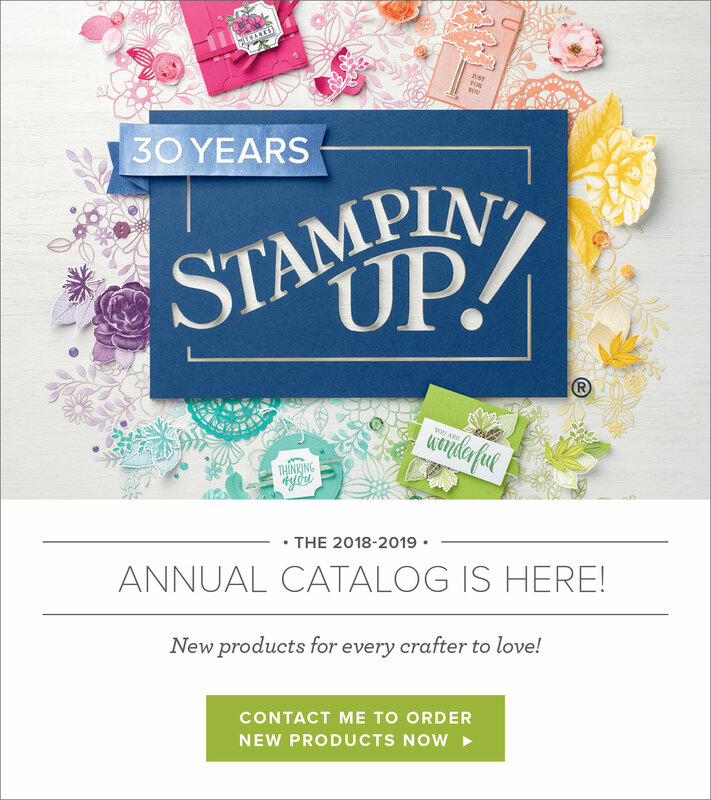 Click on the next blog to go on.